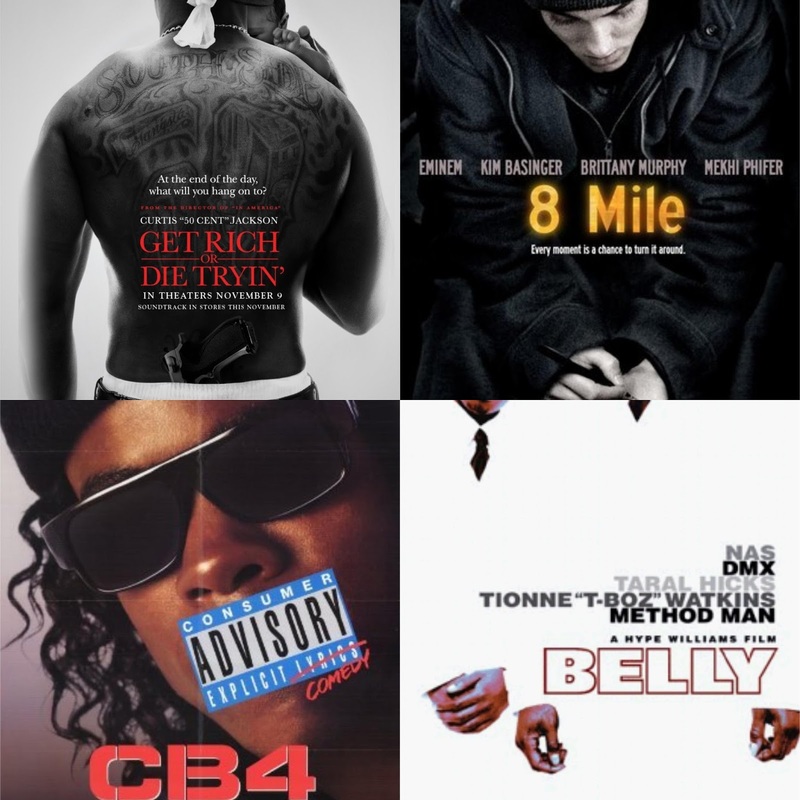 Last week, we took a look back at hip hop documentaries that had an impact and we figured that it's only right to follow this up with a look at some hip hop related movies and films as well and their impact. The films that we selected all have either a mostly hip hop cast, centers around a hip hop subject matter, or falls under the hip hop biopic label. Which films do we discuss? Read on and find out. 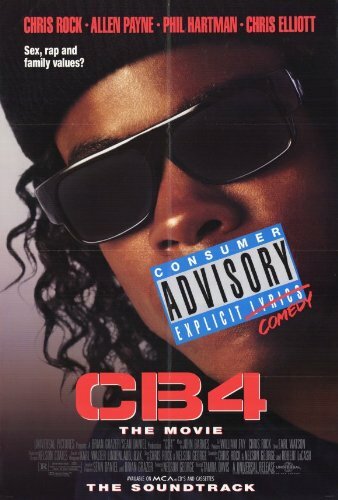 -Quite possibly the best spoof of them all, this is a hip hop parody film crafted by Chris Rock which seems to mock the gangsta rap style that made N.W.A. popular. There are many groups that this film could reference, but with the imagery, the movie pokes fun at how some artists are willing to go above and beyond to get fame and success. Chris Rock stars as Albert aka MC Gusto, a name he would steal from a real crime kingpin, Allen Payne is hilarious in his role, and overall, the film takes the spirit of hip hop and tells aspiring rappers that it's okay to just be you. 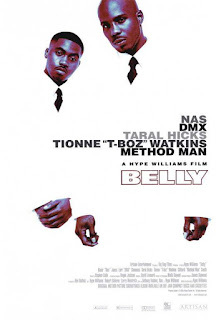 -Starring Nas and DMX as life long friends and crime partners delving into drug dealing, robbery, and murder, this film is essentially a classic for the visual and execution. 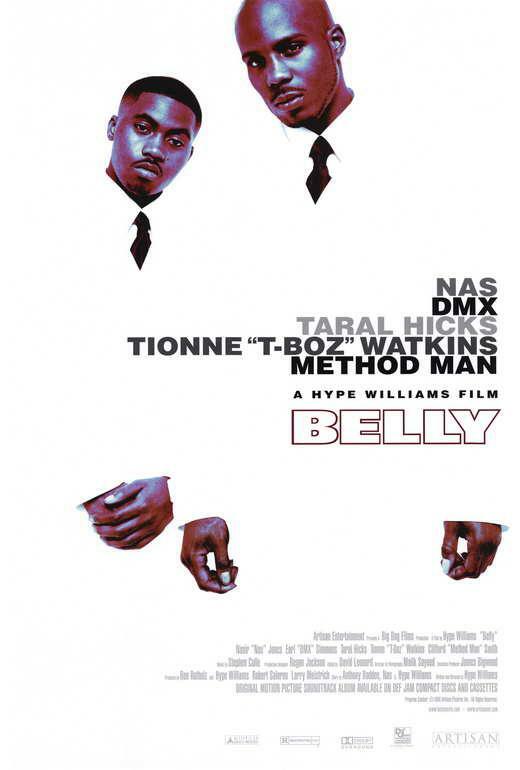 Sincere (Nas) wants a change in lifestyle and Tommy Buns (DMX) sees it as his only way of life which forces him to make some tough choices in exchange for his freedom. Outside of the 2 legends, the film had hip hop director Hype Williams, Method Man, AZ, T-Boz, Power, and Vita with roles. -This film isn't great. It isn't really good either from a technical standpoint, but it is entertaining and definitely a personal favorite of mine. Now, don't get me wrong, there are other films like Krush Groove that could have taken the spot of this one on the list, but there was something about this one that actually worked. 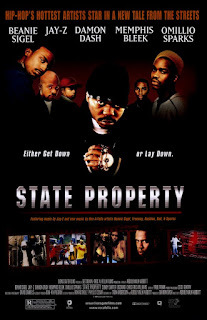 Beanie Sigel wasn't the best actor, neither was Sparks or Memphis Bleek, but the film was pure entertainment and the Dame Dash and Jay-Z scene remains one of the funniest to date. This movie features a full hip hop cast and a great soundtrack that introduced the Beanie Sigel led group and it might be the only film that served as the beginning ground for a hip hop group. For that, it has to make the list. -Terrance Howard takes jokes for how he talks and acts in movies, but the fact remains this is the film that really made all of it stand out. His role as DJ in this Memphis centered movie is his greatest moment in his career, and he delivers the role of a lifetime. As a Memphis pimp who moves weed from time to time, DJ takes up making music to get out of his surroundings. He links up with Anthony Anderson, who plays his role pretty well, and together these two have immense chemistry on the screen. The music is solid as well, as it brings the sounds of Memphis to the big screen, and there hasn't been another movie to do that since and likely won't be another. Hustle And Flow is impactful and important in the hip hop film genre. 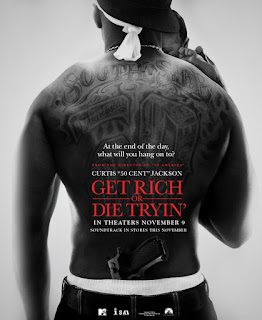 -50 Cent is a true hip hop legend, and his first movie role would end up surprising me in a way. It was simply a biopic that chronicled the journey of 50 from the streets of Queens to worldwide stardom, but I've always felt that this movie was a bit underrated. 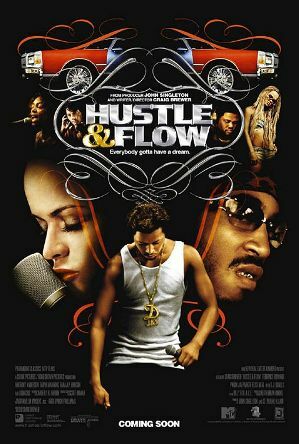 Terrence Howard is solid in his role, and Joy Bryant also excels while 50 does a pretty good job here, though he's only playing himself. The music is the best part of the film, as the street tales and the aftermath of him being shot is important, but they all serve to lead us into other verses and songs throughout the movie. Sure, this movie isn't a classic, but overall, Get Rich or Die Tryin' is a solid hip hop film. 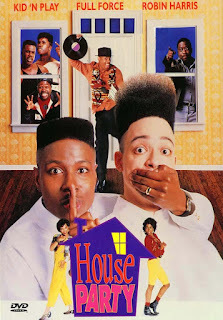 -This film is about two teenagers (Kid N' Play) who decide to throw a party while Play's parents are on vacation. While Kid's father forbids him from going, he can't stay away from the party. 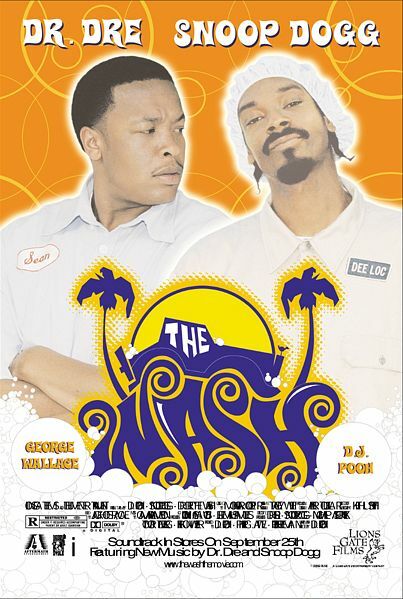 This movie had that fun element of hip hop, the freestyle fun on the dance floor, the dance battles, and of course the DJ on the turntables. It also featured R&B/ Hip Hop group Full Force as well and this film exudes an early 90's hip hop vibe. 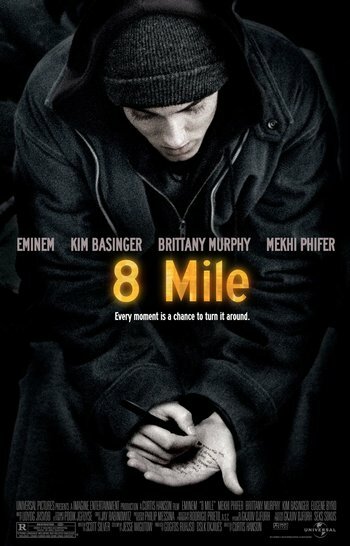 -Seen by many as a slightly exaggerated tale of Eminem's rise in the underground, this film portrays a poor white rapper from Detroit who struggles to be taken serious by his friends and foes in a way. He wants to make it in the hip hop world and earn respect, but it won't be easy. The aspect of hip hop in this was all throughout in the epic freestyle battles. The use of Mobb Deep's Shook Ones Pt. ll for a part of the battles brought this movie home for sure. 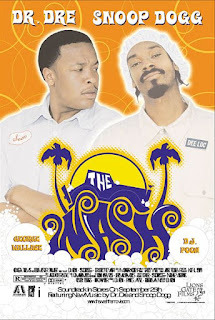 -Starring Snoop Dogg and Dr. Dre as friends who work at a car wash, this film has a lot of hip hop elements to it that works very well. This film follows the two friends at the car wash until they begin to have tension when one gets a promotion and starts to change a little bit. Ludacris, Eminem, DJ Pooh, Xzibit, Shaq, and Kurupt also made appearances, making this a hip hop filled movie with lots of fun to it.